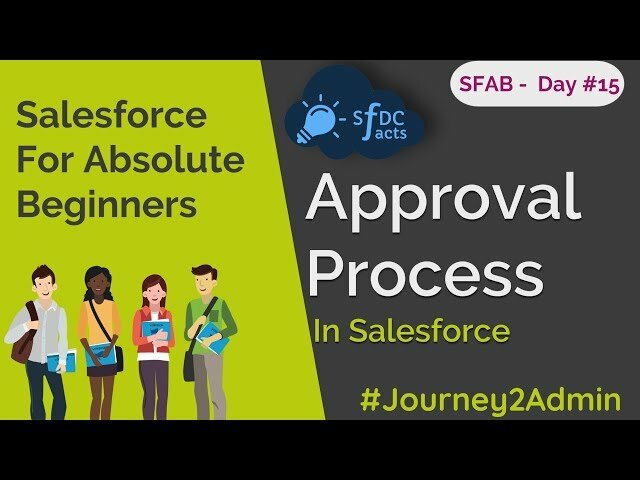 Salesforce For Absolute Beginner or S.F.A.B is a new initiative of SFDCFacts. 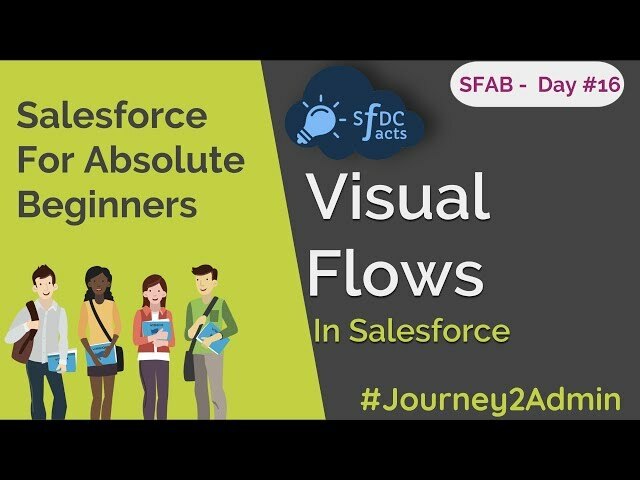 This course is specially designed to get you ramped up on Salesforce Technology. 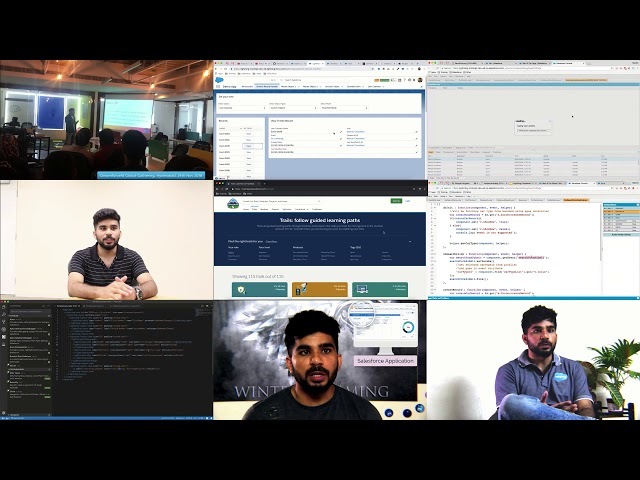 Perfect course for students to learn Salesforce and jump-start their career in Salesforce Technology. Perfect course for IT professionals who want to switch their career in Salesforce technology. An ideal course for all IT professional working in Salesforce technology to quickly refresh their memory and to learn some of the missing stuff. Wondering what is the course fee, well a curious mind with Salesforce learning motto will be enough for us. Manish is a 14x certified Salesforce Architect working in Salesforce.com, Hyderabad. 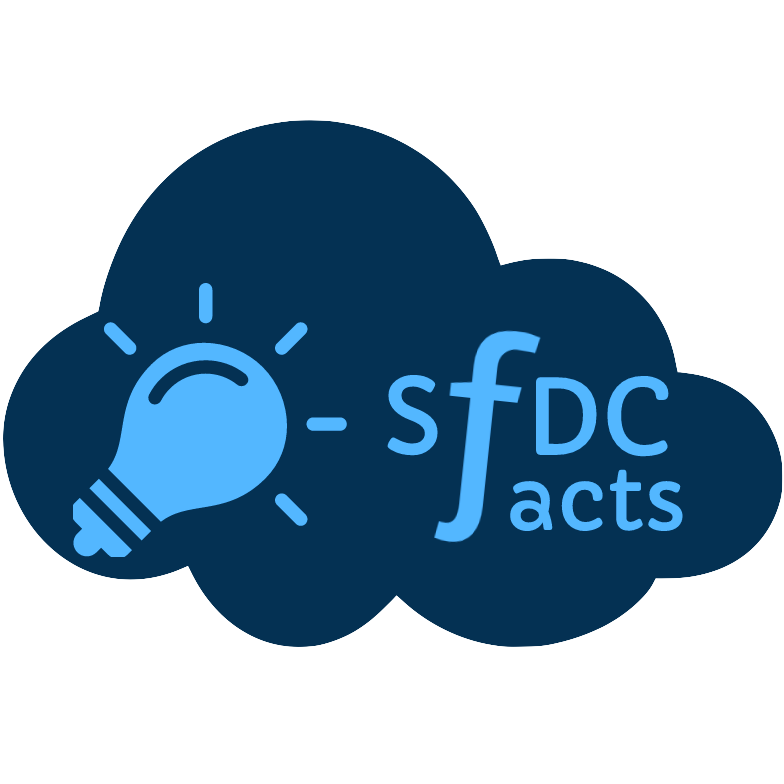 He loves to share Salesforce technology content and solutions on his blog sfdcfacts.com and his youtube channel youtube.com/SFDCFacts. He has already run similar initiative in past and delivered Online Free Lightning Training on his youtube channel. 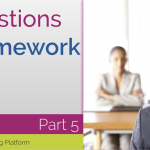 He aspires to be a Certified Technical Architect. Narender is currently working as Salesforce Developer/Administrator at Miri Infotech in New Delhi. It’s almost close to 1 year since he has started his Salesforce journey. 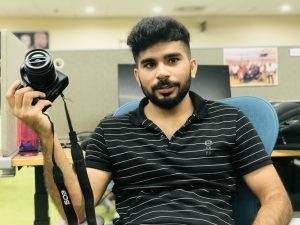 He is an active contributor at Trailblazer Community and despite having only 1 year of experience, he has already achieved #1 rank on Success Community. He runs his blog at forcepanda.wordpress.com. He believes, salesforce has changed his life, and he is willing to help others change their lives too. 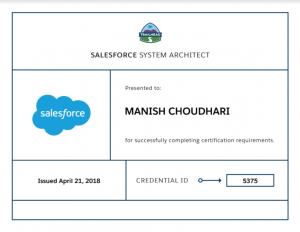 Aviral is B.Tech student and a certified Salesforce Administrator who started his journey from the Trailhead and became the first student in India who has all the superbadges. 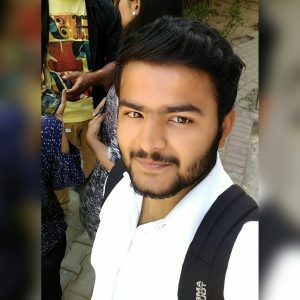 He has done many BAM sessions in his college, which resulted in the 120+ student community in his college who are learning Salesforce. 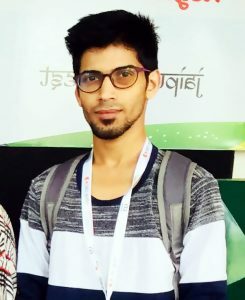 He is a Student Group Leader and under which he has conducted the 5-day workshop in which they trained their juniors to make an App in Salesforce. He loves to attend community-based events and to network with the community. 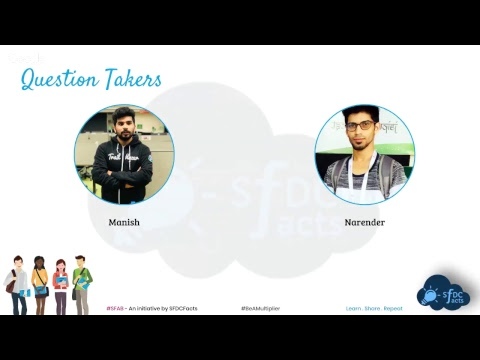 He runs his blog Just Cloud Architects where he writes about Salesforce and Trailhead. 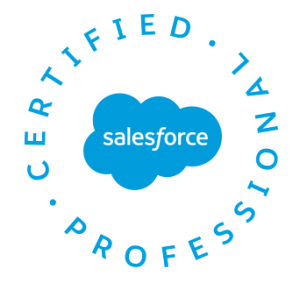 Our core team is spending countless hours to make this course a success and help each and every individual out there seeking guidance in Salesforce technology. So if you are reading this post, please share this with your network so that we can get maximum participant and help more people. when you will start this??? I cant find any notifications.. If this has begun already can you please share the link. Sessions will start from 7th December!! All registered participant will get agenda and other details in their inbox by EOD today. Hi Manish,i havent got any notifocation till now. Can you please look into it. Please do check if you have signed up for this and joined the google as well (part of RSVP form). Still i havent got any notifications. Can you please look into it. I am getting an error when I am submitting the RSVP. I am not sure if my registration was successful. Let me know your email id for quick check!! 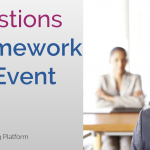 Hi Manish , I have not received the agenda yet for coming sessions and links as well.could you please share ? Still i havent got any notifications for training. Can you please look into it. Please confirm if you joined the google group in RSVP process. If you have joined, then you must have got an email fro me. I joined today filled RSVP form but still didn’t get any notificatuion regarding classes. I have not received agenda and details for next sessions for SFAB yet , could you please share the same ? I have not received the email to attend the training session. Im unbale to register to your sessions. Can you please help me in that. Can you let me know the issue you are facing? will you start new batch ?